Membership is mandatory. Buying a home in a community association automatically makes you an association member—by law. Governing documents are binding. Association governing documents can be compared to contracts. 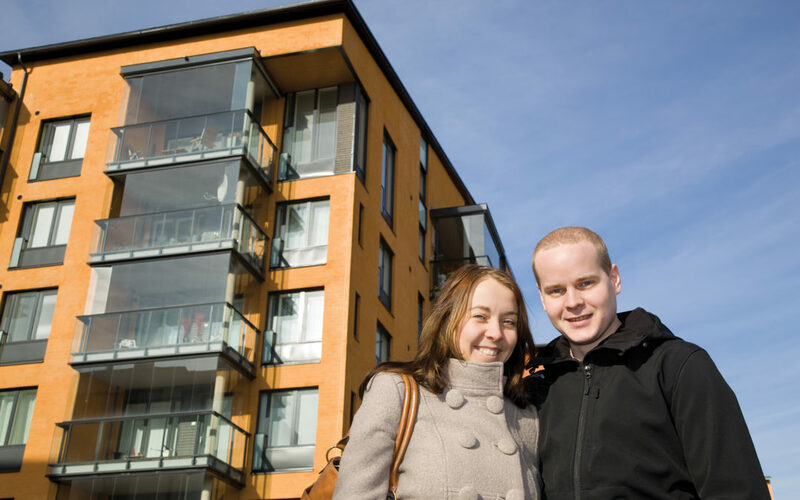 They specify the owners’ obligations like following the rules and paying assessments and the association’s obligations, including maintaining common areas and preserving home values. Assessments must be paid. A homeowner could lose his or her home if they fail to pay assessments. Associations have a legal right to place a lien on the property if a homeowner doesn’t pay. But, take heart homeowners: Associations also have three realities they can’t escape. Associations have an obligation to provide three broad categories of service to residents. Community. This can include maintaining a community website, orienting new homeowners or organizing social activities. Governance. This can include establishing and maintaining design review standards, enforcing rules, and recruiting new volunteer leaders. Business. This can include competitively bidding maintenance work, investing reserve funds responsibly, developing long-range plans, and collecting assessments. By delivering these services fairly and effectively, community associations not only protect and increase home values, but they provide owners an opportunity to participate in decisions affecting their community and quality of life. And those are realities we can live with. 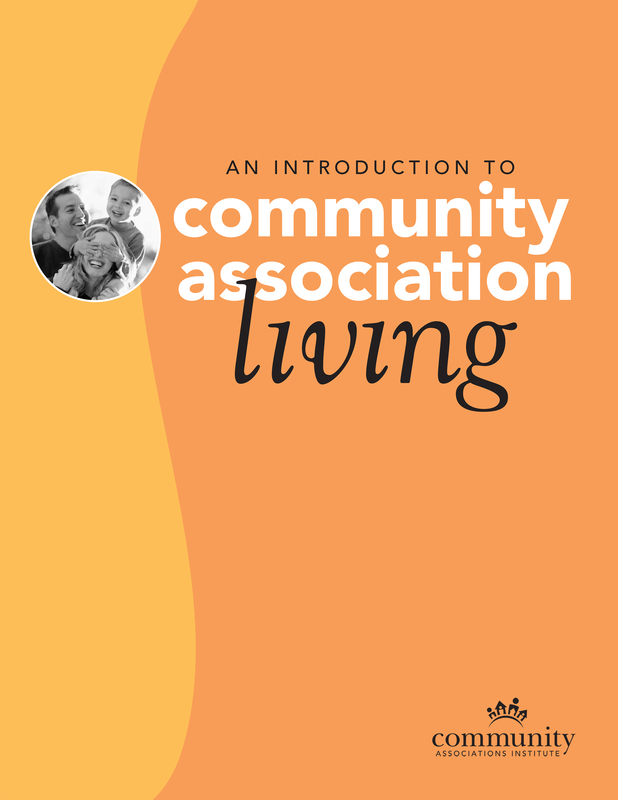 Read more about community associations in CAI’s publication An Introduction to Community Association Living.